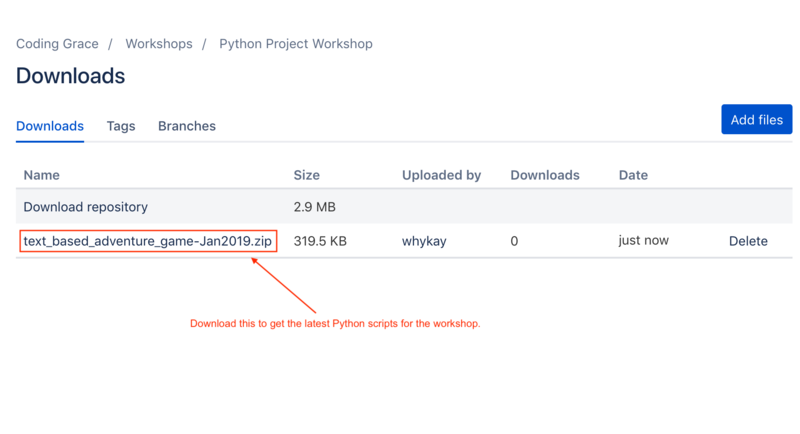 [News] First Python Workshop of 2019 completed! First Python Workshop of 2019 completed! By Vicky Twomey-Lee in Dublin Jan. 23, 2019, 2:01 p.m.
First of all, a huge thanks to all who signed up to attend the workshop, and to Mick Twomey for helping me. Next to is thanks Dogpatch Labs for hosting us. After you are comfortable with basics of Python, you should try Newcoder.io tutorials, which are self-driven projects. Any questions, feel free to email me at contact@codinggrace.com. I forgot to mention the Raspberry Pi Jam in the slides, it's on Sat Mar 2 at TOG Hackerspace as part of the official celebrations of Raspberry Pi's 7th birthday with other jams around the world. It's FREE to attend, more details at https://ti.to/dublin-raspberry-pi-jam/raspberry-jam-big-birthday-event-2019.